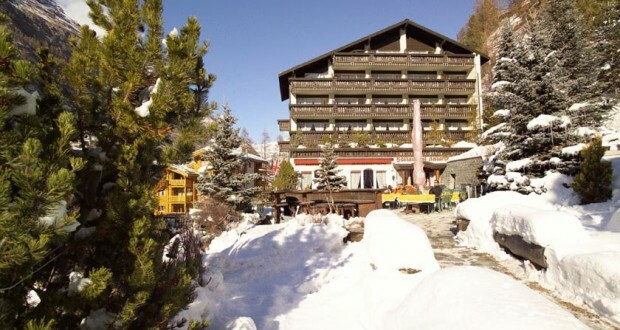 Situated only 110 yards from the Klein Matterhorn cable car to the Matterhorn Glacier Paradise, Antares hotel in Zermatt offers wonderful mountain views. The hotel’s spa and health club is a great place to relax after a day of skiing or hiking. For the younger guests there is a children’s playground available during the warmer months. Wireless internet is available free of charge in the entire Antares hotel. Fine cuisine including Italian specialties is served in the restaurant or on the sunny terrace and the English Bar or the Sky Club invite you to spend memorable evenings.